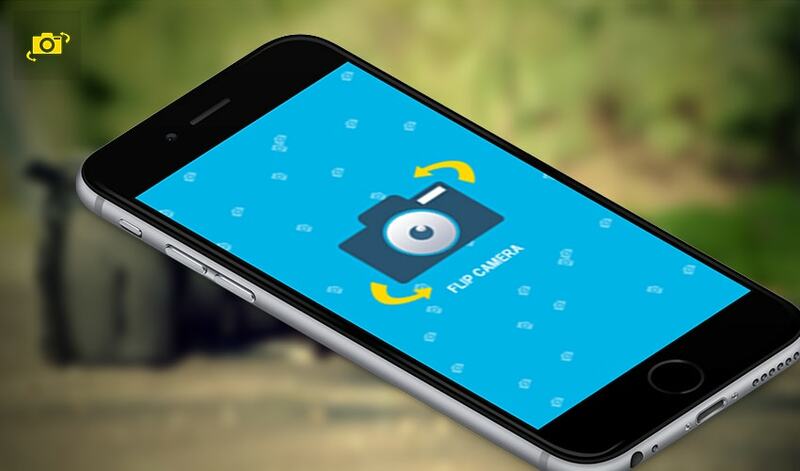 Flip Camera app allows you to make videos using both front and rear camera. 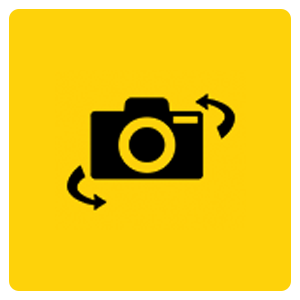 Use the flip button while recording to switch between cameras, a continuous video will be recorded. It is like having two cameramen available to you, with an ability to switch between them. 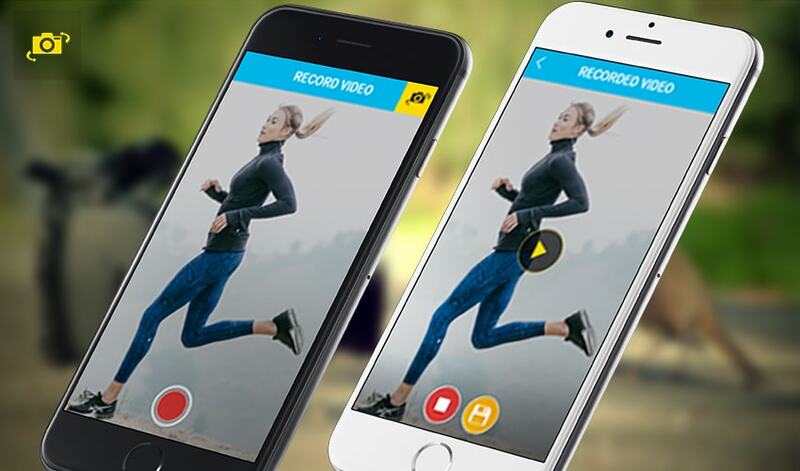 Use Flip Camera with friends or at the games to record the game and then flip the camera to comment on it and record your own presence. For executives who want to show a construction site to a client use flip camera to record yourself for describing the place, no need to later sit and edit videos.